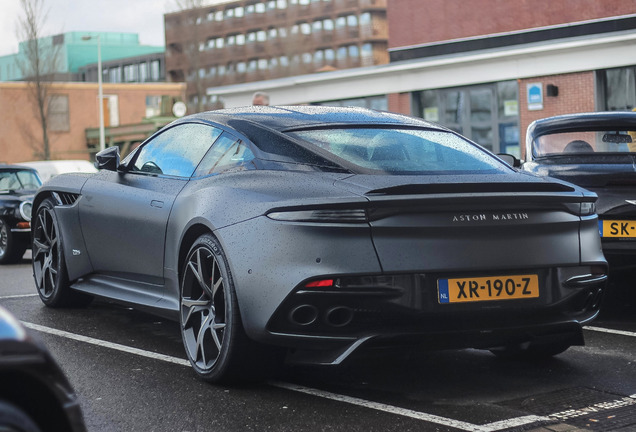 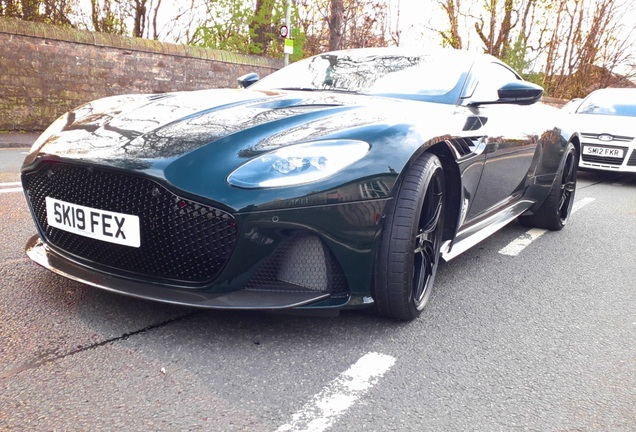 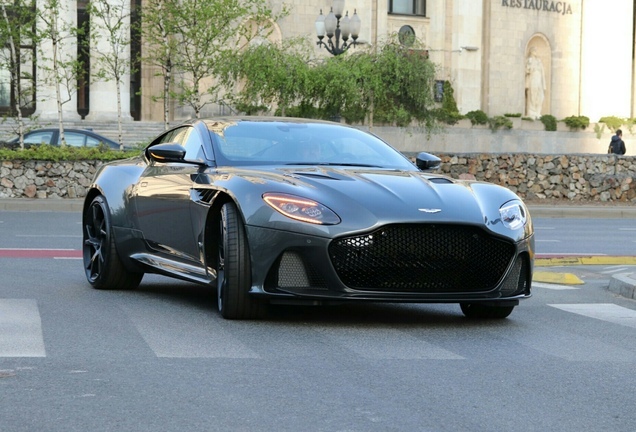 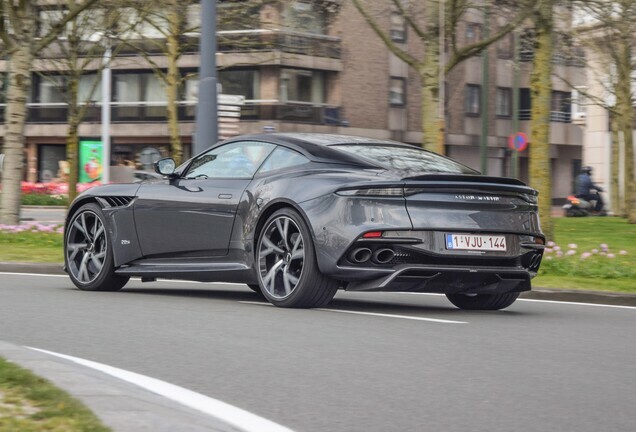 This past June, Aston Martin introduced the DBS Superleggera. 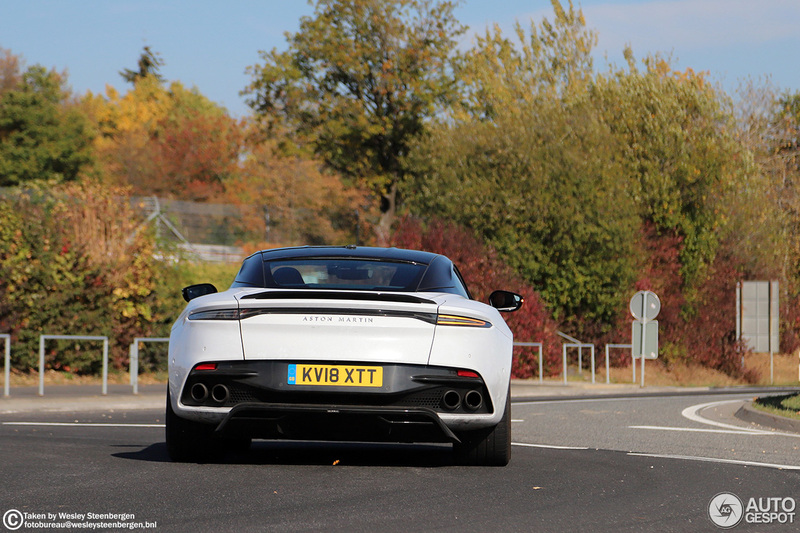 The new flagship of the iconic British brand is undergoing testing and the car is almost ready for production. 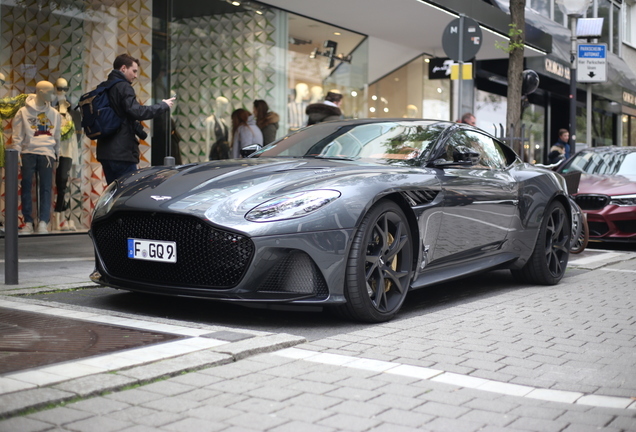 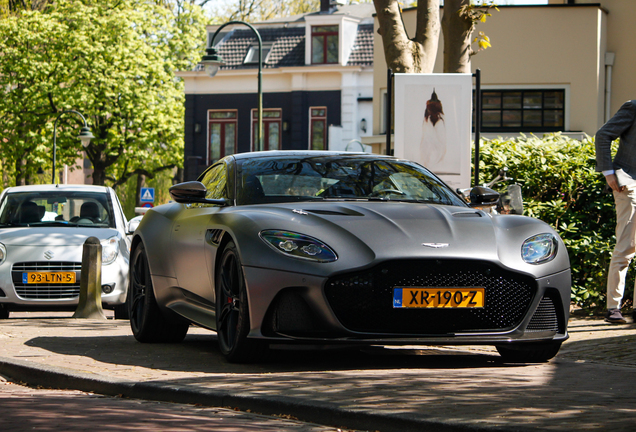 Priced from £225,000 in the UK, EUR 274,995 in Germany and $304,995 in the USA, deliveries of DBS Superleggera are scheduled to begin in Q3 2018.